Overall Indiana ranks 38th for overall health of Hoosiers. 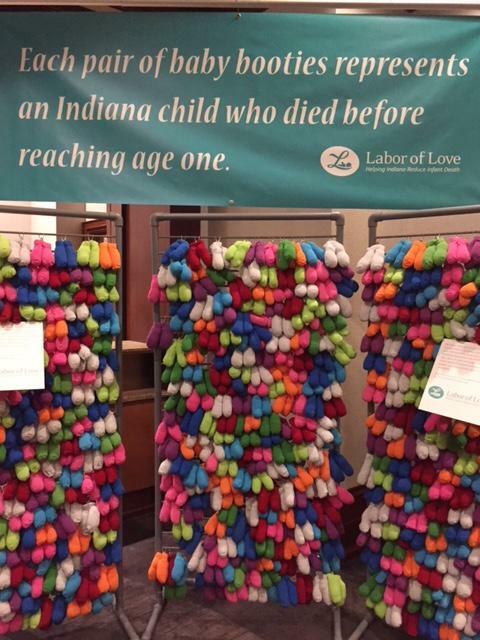 The Alliance for a Healthier Indiana is a group of health care professionals, advocates and community leaders that joined to improve some of the states worst measures like smoking, obesity and drug deaths. 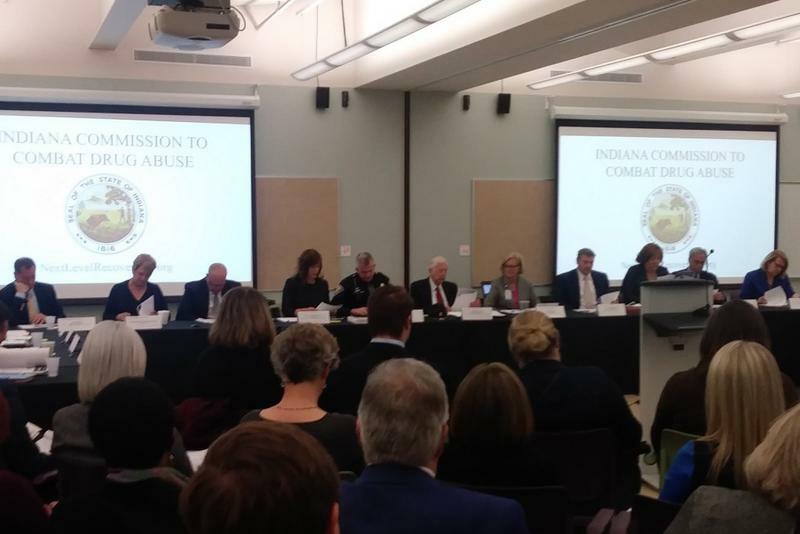 Indiana’s drug czar Jim McClelland says the push towards a healthier state is an important one. "You’ve got a lot of people who are interested in this topic and what to move us ahead," says McClelland. A statewide Health Road Show will make 16 stops to raise awareness about health issues and grow grassroots support. Community Health Network and Alliance Chairman Bryan Mills says many health issues like smoking and infant mortality are linked. "Because the rate of tobacco use by pregnant women is scary high," says Mills. Legislative priorities for the alliance in 2019 will again be raising the cigarette tax. Mills says they will be holding town hall meetings in 16 different cities to encourage grassroots support. "All local people in the school systems, in the chambers, in the legislators, and the citizens and other people who are working with health care in their communities," says Mills. The tour’s first stop will be in East Chicago on May 1. 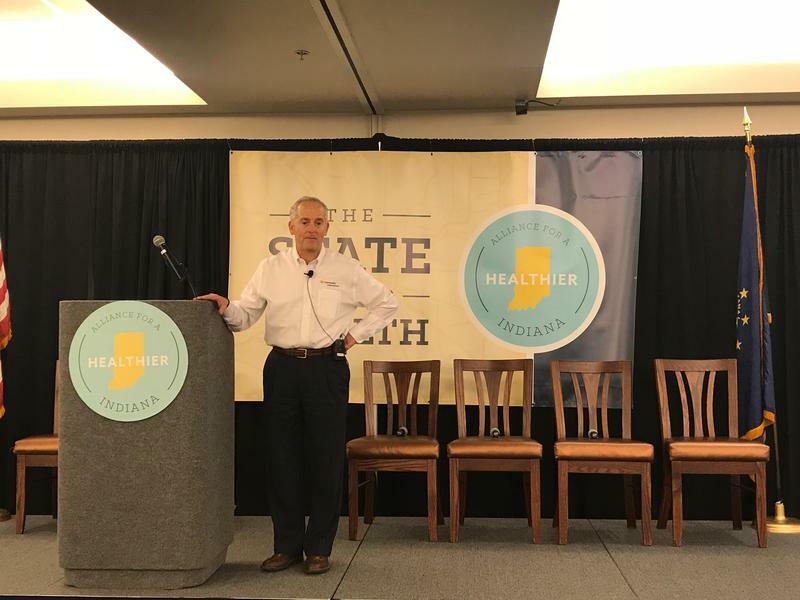 While Indiana’s health ranking ticked up on a recent annual report, health leaders say there’s more work to be done. A new data tool that highlights specific issues may provide some insight into focus areas. The tool from the Alliance for a Healthier Indiana breaks down top health priorities by county.